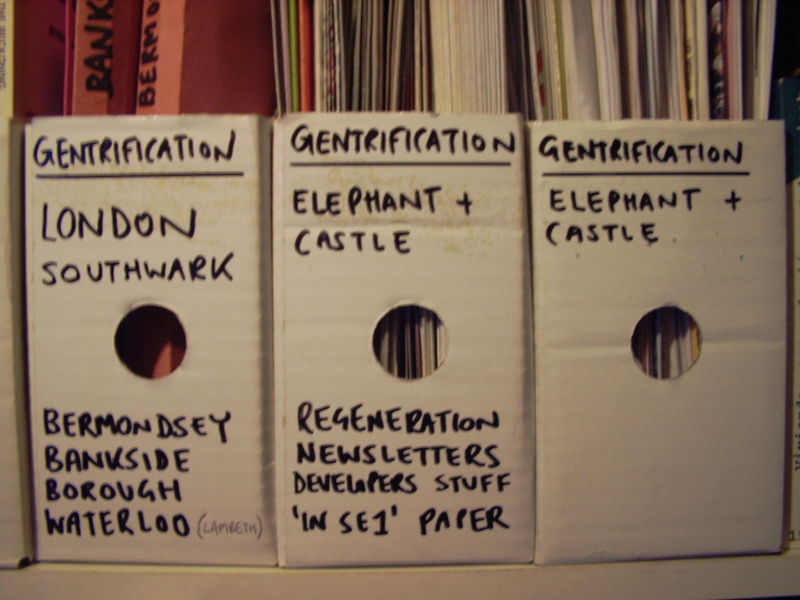 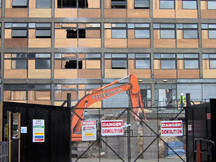 ARCHIVE MATERIAL | Southwark Notes - whose regeneration? 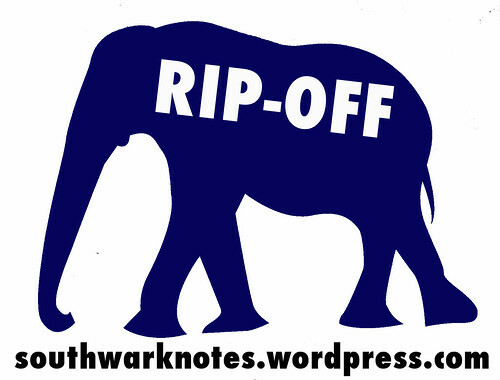 SOUTHWARK NOTES spends a lot of time digging around in the Gentrification Archive at 56a Infoshop in Walworth. 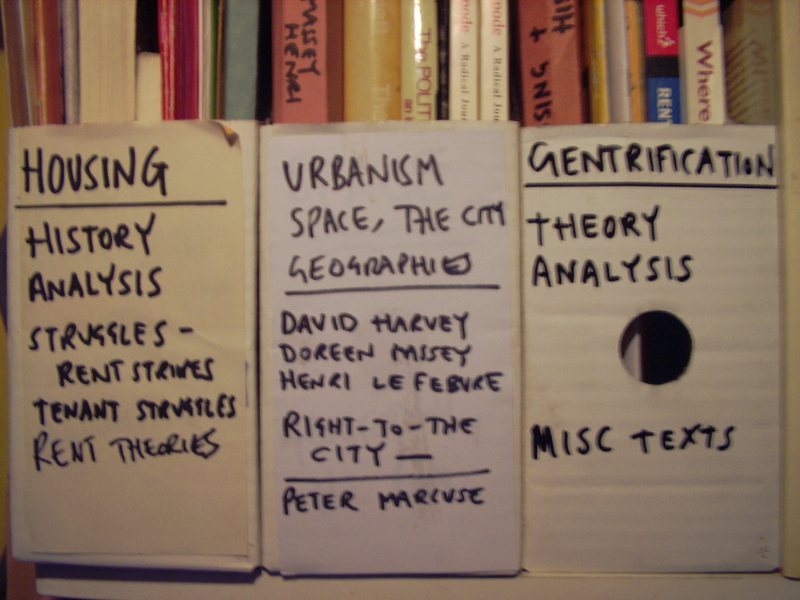 Within that social centre, there is a large open-access archive that anyone can come and read during opening hours. 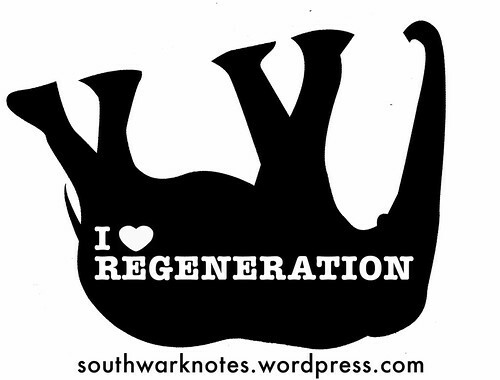 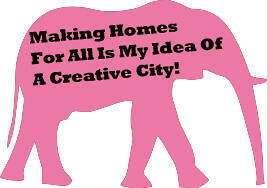 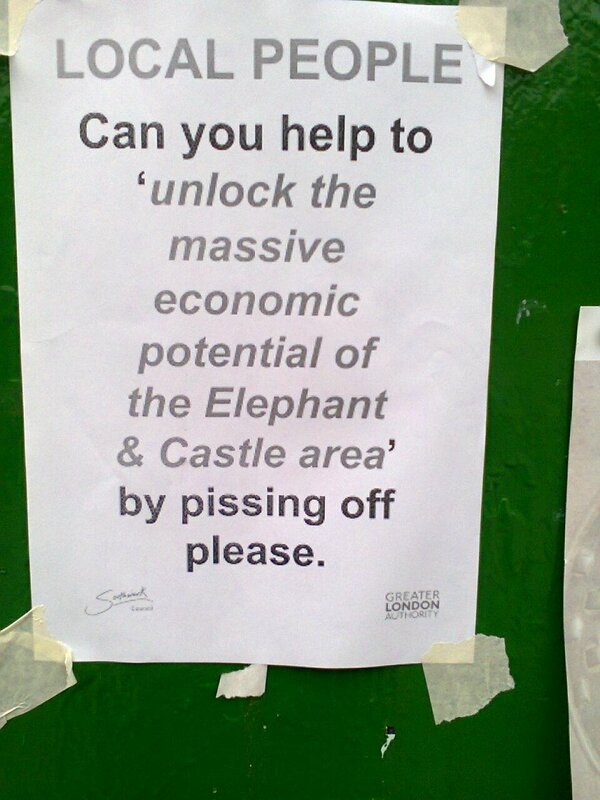 Lots of stuff on The Elephant and the histories of the regeneration too. 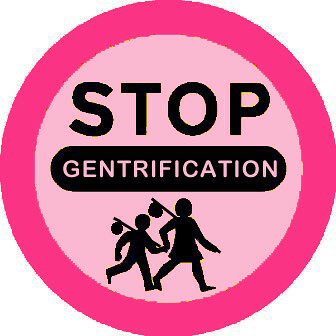 • For useful and insightful Archival Resources on ART and GENTRIFICATION on our site go: here for our ever expanding look at Art and Gentrification in Southwark since the 1990’s and here for writings, texts, essays and so on on Art and Gentrification!